Turfland were the pioneers of cultivated turf in the UK. The Company was started by Chris and Janet Watmore in 1965 and is currently under the stewardship of Angela and David Mackay – the couples’ daughter and son-in-law. This is a true family farm and retains all of the family values that led to the success of the company in the first place. Innovative, imaginative, welcoming and helpful are all words to describe Turfland’s ethos. A range of turf is grown on high quality Grade 1 soils in and around Southport in Lancashire. All year round rainfall ensures that it really is “where the grass is always greener”. Customers can collect from strategically placed depots in Southport and Lymm or turf can be delivered direct to site. 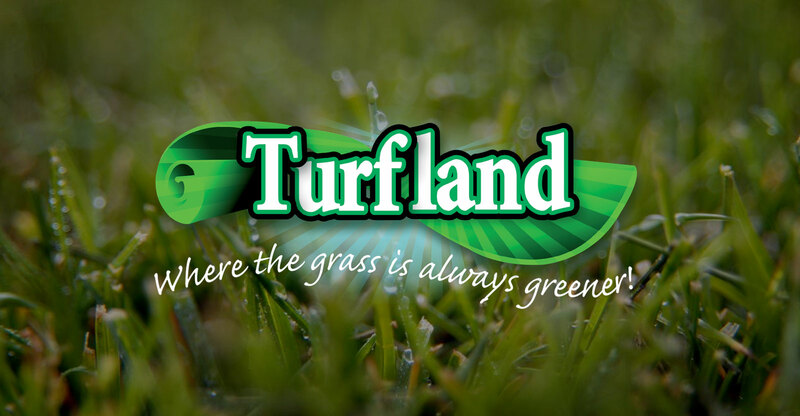 Turfland turf is delivered throughout the North, Northwest, Midlands and Northeast of England.